As attractive, useful and safe they cataloged the neighbours the initiative of construction of the new artificial beach El Cuadro that will be annexed to the current beach Paradise, which was presented by the team of the Regional Direction of Port Works (DOP) of the Ministry of Works Public, to the community. The president of the Neighborhood Board of the Bellavista neighborhood, Monica Escobar, said she is very happy with the news because the project will give a different edge to the sector, according to her. He also argued that each time the neighborhood is being improved with new infrastructure, buildings, kindergartens, schools, universities and that only the beach was missing. “For many years the beach has been abandoned and encourages the arrival of homeless people, criminals and garbage accumulation,” said Escobar. For Jaime Prado, also a neighbor of the Bellavista sector, the project looks very nice and he believes that it would be very useful because “the beach Paradise is full in the summer”, as he assured and is convinced that with these works, the risk will be reduced of accidents in Playa El Cuadro that presently presents a lot of waves and rocks. It is a good instance to improve the quality of life of the sector, “said Prado. Currently the project is in the details engineering stage, finalizing its design in the second semester of this year, consisting of the development of the maritime and land works that will make up the new coastal edge and artificial beach infrastructure. 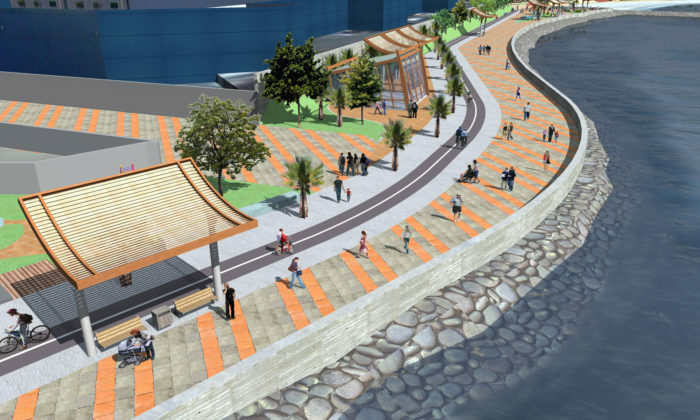 The Seremi of Public Works, Edgar Blanco, detailed that the project of the beach the table -which is linked to the current beach Paradise- is a very ambitious initiative that contemplates more 15 thousand square meters of construction and that will turn the sector into the Chile’s largest artificial beach with 40 linear meters of edge. 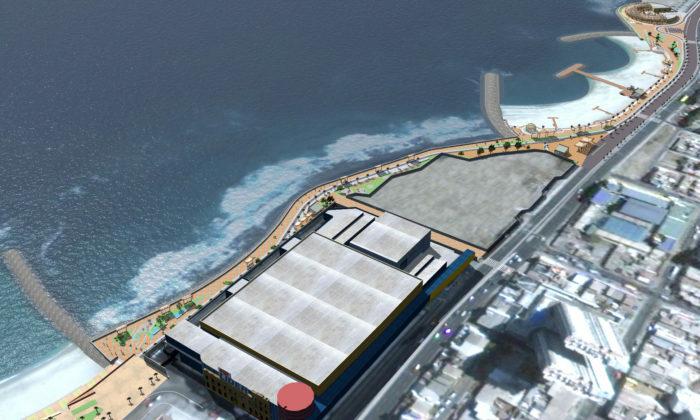 “This work is part of our vision as Government to give life to the extensive coast of Antofagasta through the Coastal Border Metropolitan Park. 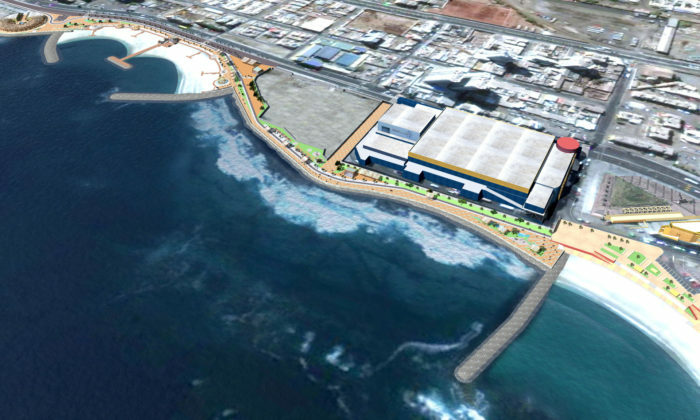 The project in particular contemplates a government investment of more than $ 9,000 million and according to the program of our Port Works Directorate, it will be tendered at the end of next year and its beginning of construction would be 2021, in this way we hope to deliver the largest artificial beach Chile in 2022, “Blanco said. The authority explained to the neighbors that the project will consider recycling points, bicycle lanes, green areas, trotavías, sustainable lighting, pet walks, areas for sports and universal access, among other relevant architectural aspects. This activity of citizen participation is part of the design stage of the project and aims to identify users, socialize the characteristics of the works, collect and evaluate the contribution of the community, identify potential conflicts in advance with their actions and keep informed. to the community of advances.